Most of international and local car rental companies have their office in Ljubljana, either in the town or you can also rent a car at the Ljubljana Airport at their car hire center. You can choose among most of international and local car rental companies in Slovenia and Ljubljana. However, to find budget car rental deals, we recommend booking your car online. 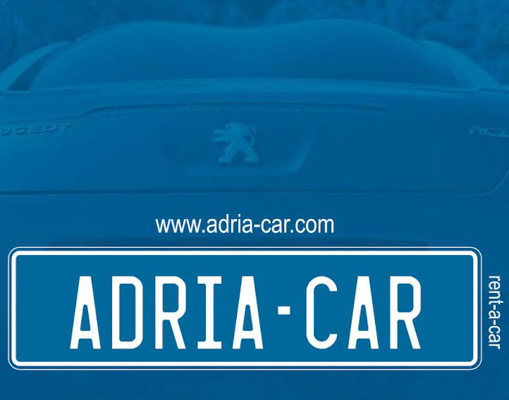 Great car rental deals are offered by Adria Car. You can choose from mini, compact to mini buses with a number of models with automatic transmission. 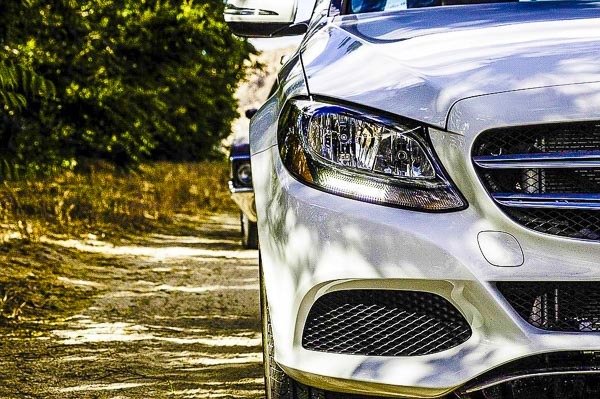 Cars are newer and with additional equipment to make your travel experience as comfortable as possible. Rates are competitive. If you plan to stay in Slovenia for a longer time, give them a call and get a discount for a long-term car rental. They have an office at the Ljubljana Airport. Your car can also be delivered to you to Ljubljana city centre if required. Free transfer to a pickup location is also provided. Make your inquiry by e-mail, give them a call or visit their website. 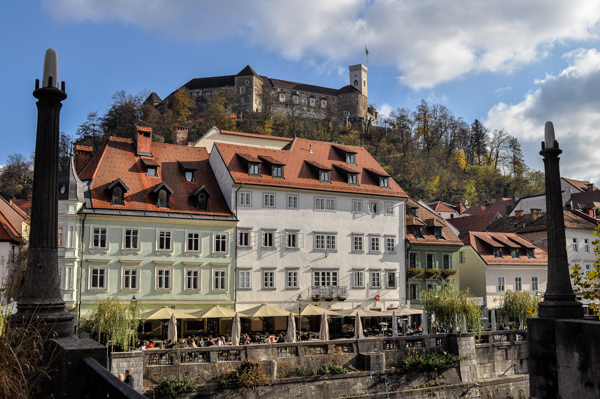 Make an instant booking with a special discount with “Ljubljana info” code. The minimum age of driving in Slovenia is 18 years, however to hire a car you need at least 3 years of driving experience. 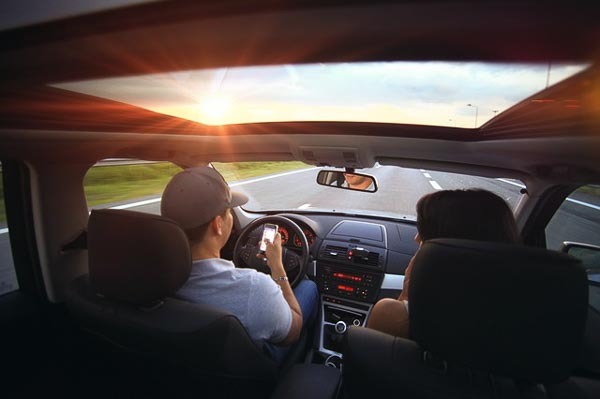 To hire a car, you also need an international credit card (such as Visa, Mastercard or Diners Club) and a personal document: ID or passport, along with the driving licence.